Buy Your Movie Tickets From Atom and The SWU and Save! 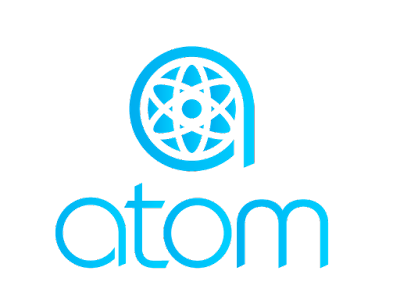 We at The Star Wars Understand are excited to say we're teaming up with our friends at Atom to save our readers money on movie tickets. 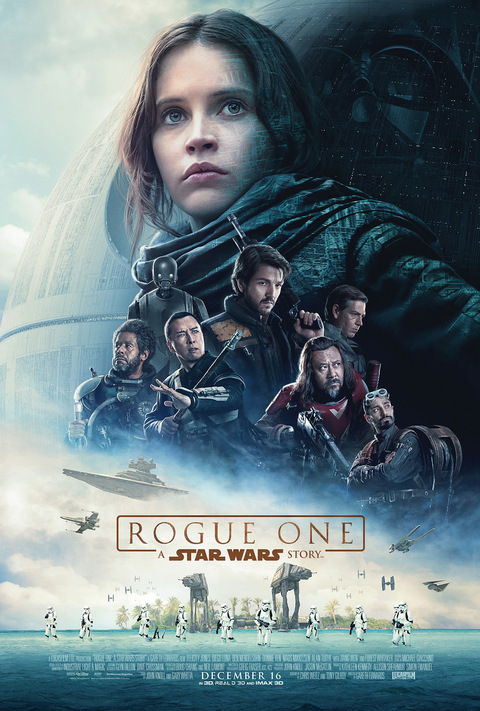 With Rogue One: A Star Wars Story tickets going on sale on Monday November 28th at 12:01am EDT, movie tickets are on everybody's mind. And the best place to buy your tickets is Atom Tickets and the Atom app. In the app fans can tee up their order so that tickets can be bought the moment they go on sale! 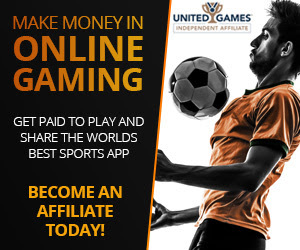 In addition, the Atom app includes a social feature which makes buying tickets with friends easier and a feature which allows fans to pre-order their refreshments at certain theaters in advance. 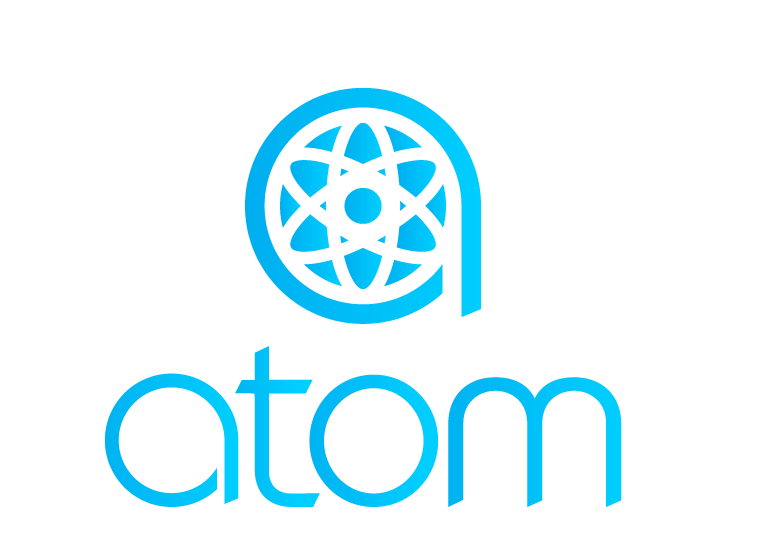 The Atom App is available in the iOS app store and the Google Play Story. Star Wars Underworld readers are invited to use the promo code: SWU when buying tickets from Atom's website or app to receive a $5 gift on their total order. By purchasing your tickets with this code, not only are you saving money, you're also supporting us here at The SWU continue to bring you high quality Star Wars coverage. Rogue One: A Star Wars Story hits theaters on December 16th, tickets go on sale Monday!